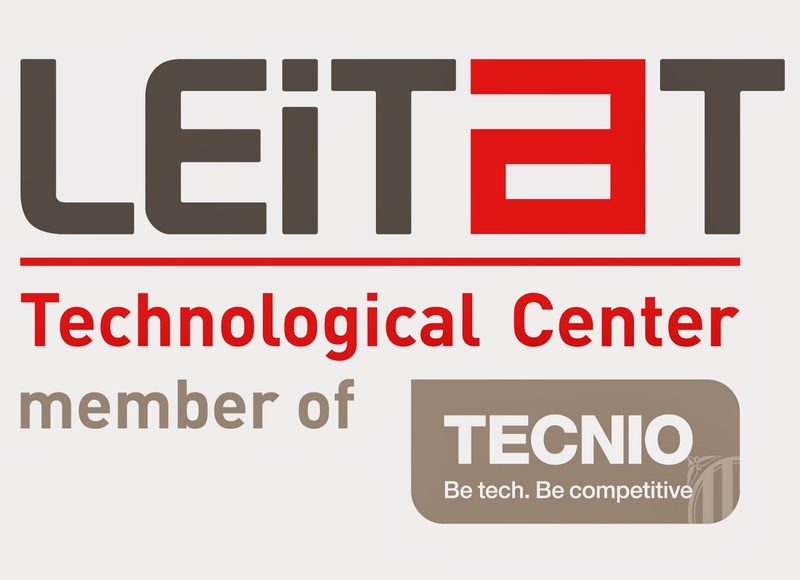 LEITAT is a Technology Center that aims to provide technological solutions to the industry, adding value to both technological products and processes in the areas of materials sciences, environment, surface treatments, biotechnologies and renewable energies. LEITAT’s International Projects Office (IPO) was created in 2007 as promoter of the participation on R+D+I European level projects, becoming a nexus point among LEITAT, industry (specially SMEs) and administration, helping to create transnational networks supporting the competitiveness improvement of companies. 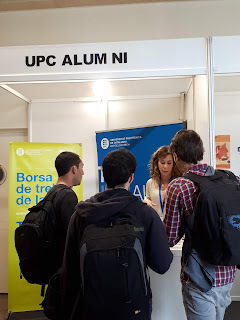 Languages: Fluent English (written, spoken and understanding) + knowledge of other EU languages appreciated.